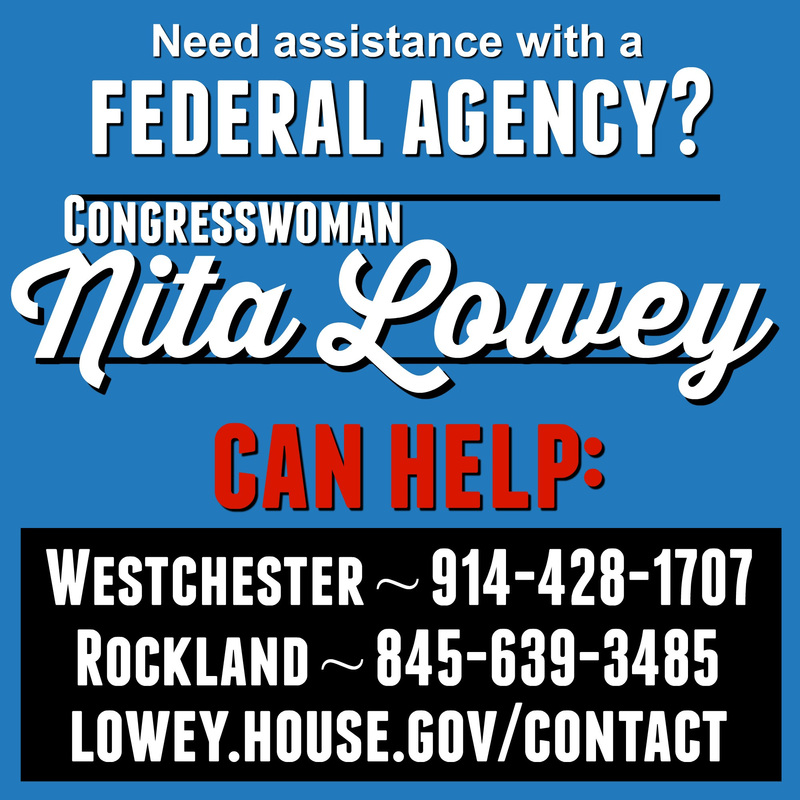 Need Help With a Federal Agency? Ask Nita; How Do You Feel About a Wage Hike? 2.) 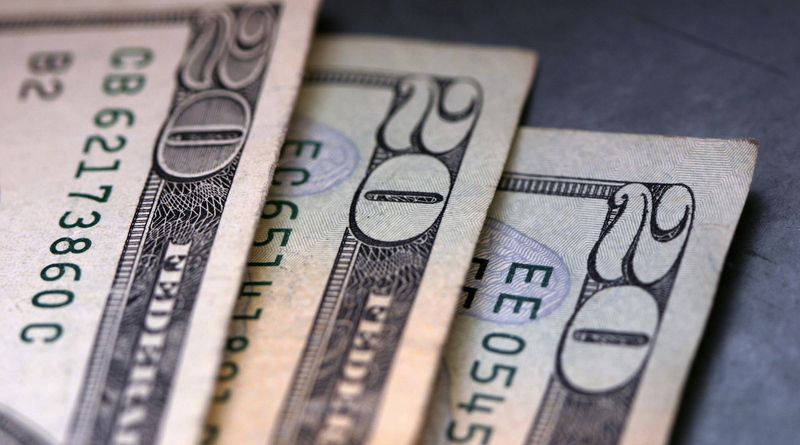 Westchester business owners are against raising the minimum wage to $15. According to LoHud.com, while some members of The Business Council of Westchester support a wage hike, the majority?said the hike would decrease their hiring of youth and cause them to hire fewer employers. How do you feel about a wage hike to increase minimum wage to $15?